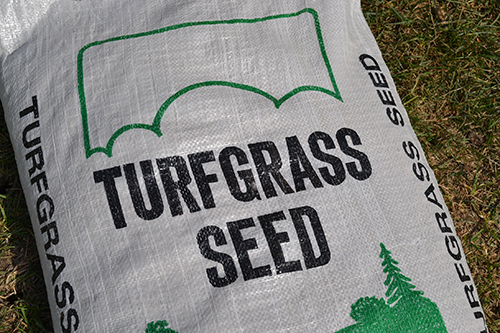 Turf Seed Turf Seed – McGough's Inc.
McGough’s specializes in seeds and products for turf grass. With an array of mixes and cultivars from which to choose, you can find the seeds you need to start your lawn the right way. Whether you are looking for a lush, emerald-greed carpet, a tough blend to stand up to kids and pets, or just hoping to spruce up your home’s curb appeal, the experienced staff at McGough’s can guide you to the right mix for your conditions and your goals. Stoloniferous bluegrass native to Europe. Developed to withstand heavily shaded conditions. Poa Supina is quite resistant to common diseases and is cold tolerant.